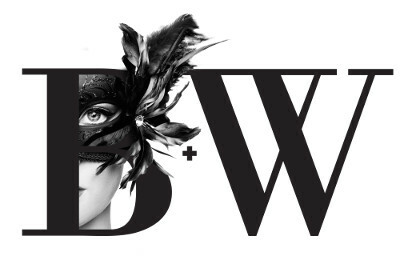 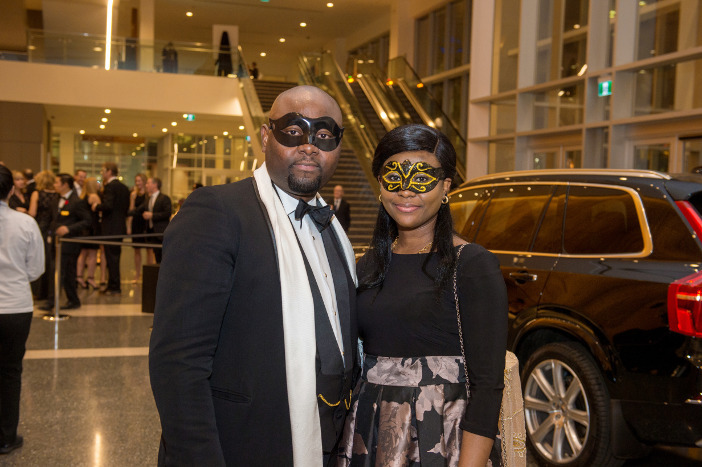 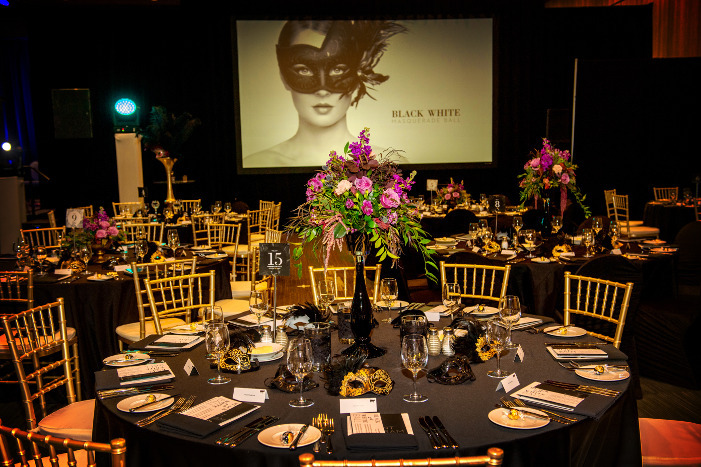 Thank you for revealing your support at the Black & White Ball! 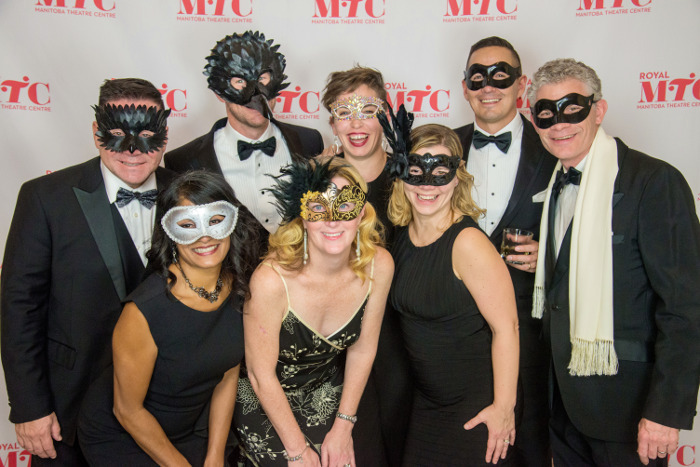 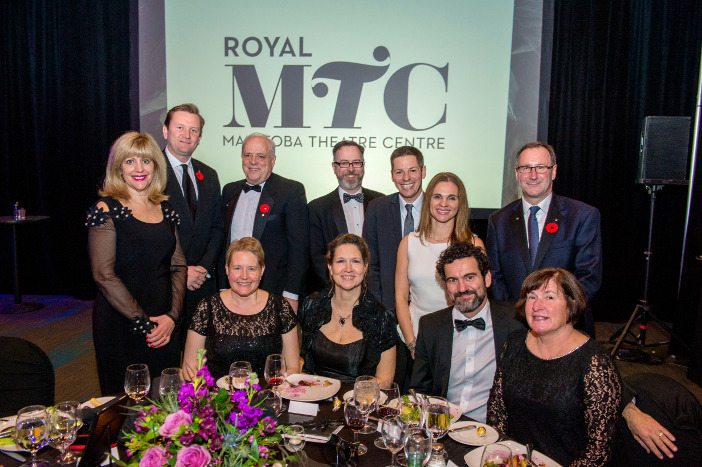 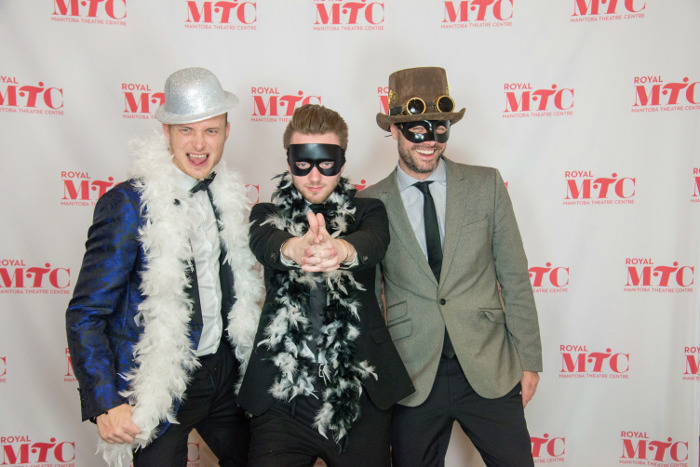 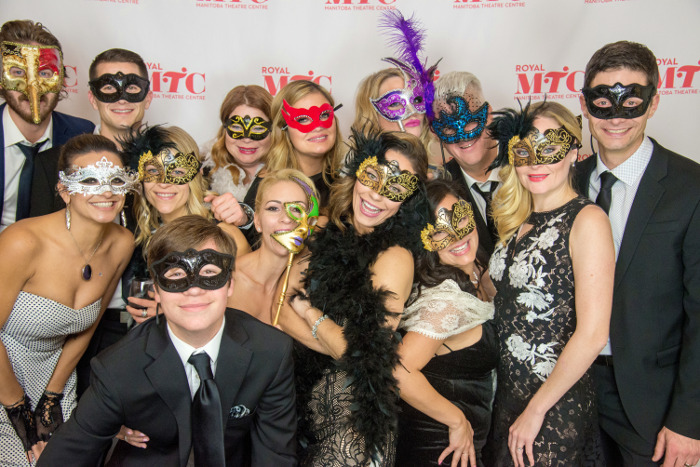 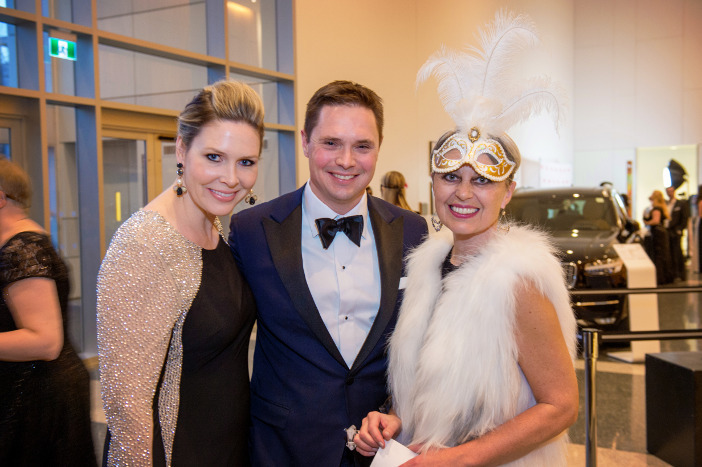 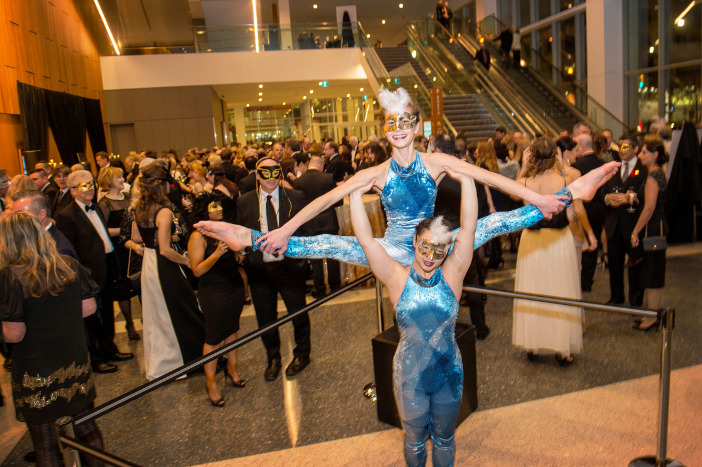 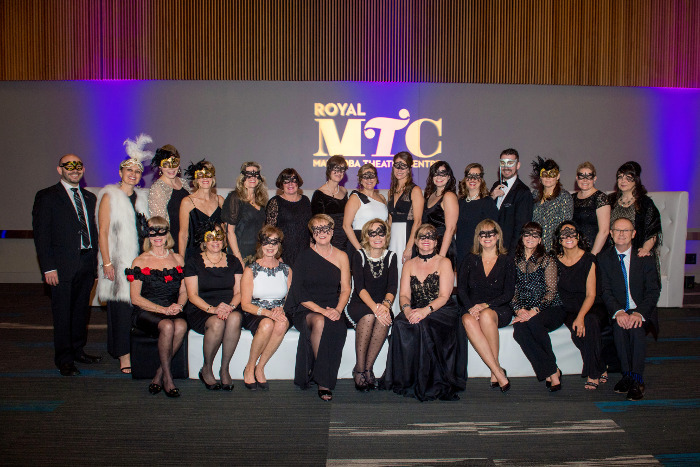 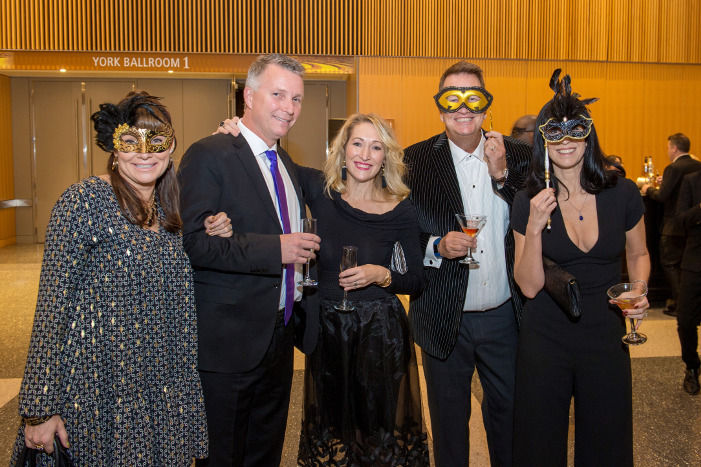 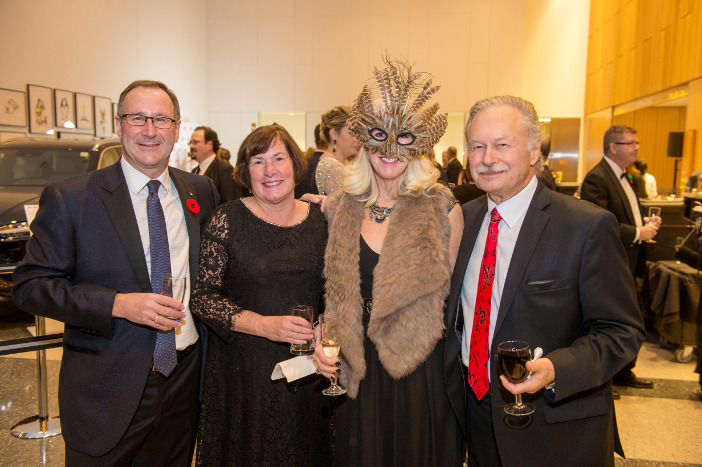 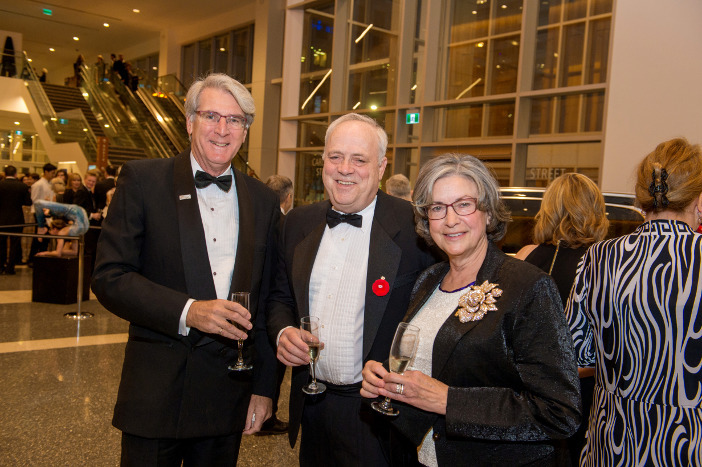 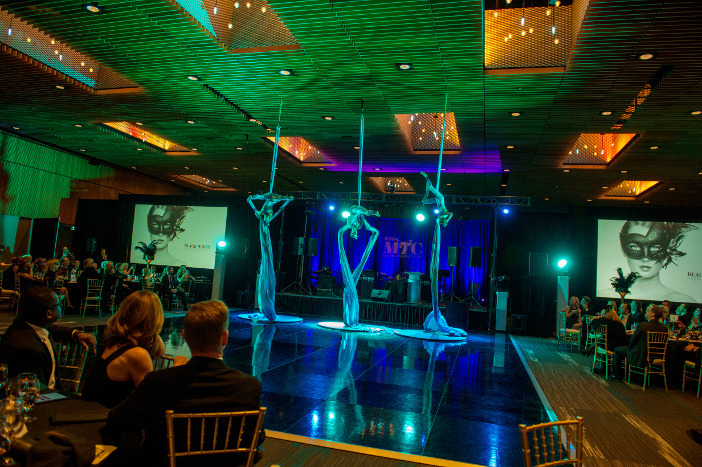 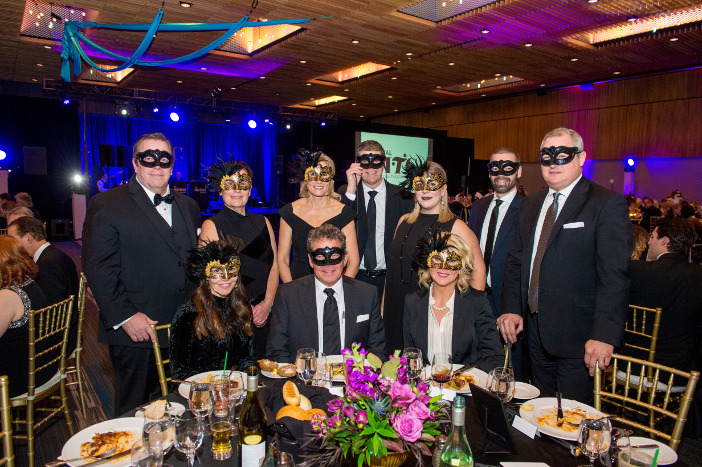 On behalf of the Royal MTC artists, staff and board of directors, we’re deeply grateful to all the guests, sponsors, corporate table purchasers, donors and volunteers for creating another unforgettable event. 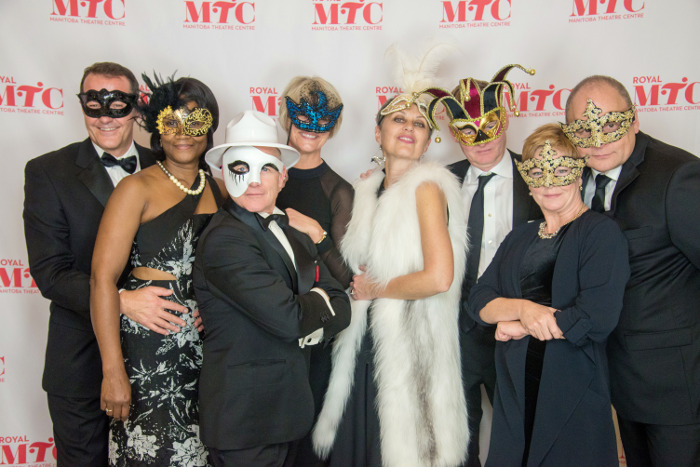 Your generous contributions support our many programs and productions while ensuring that live theatre continues to thrive in our community. 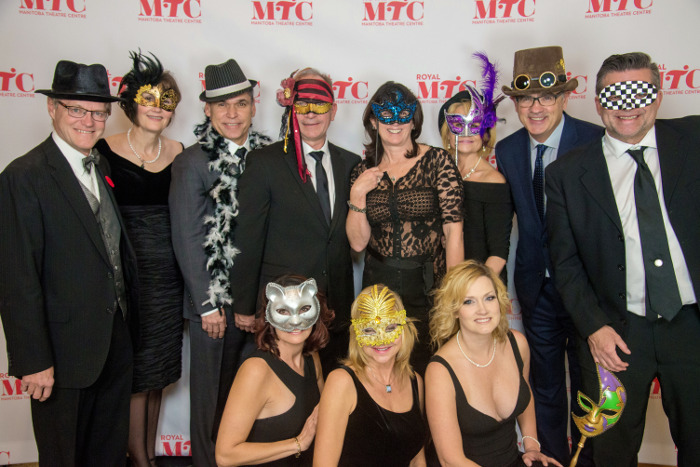 Special thanks to Premier Sponsor RBC for their continued partnership. 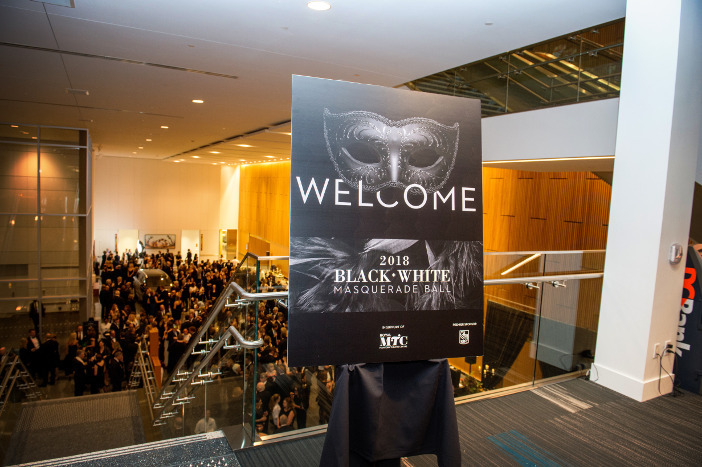 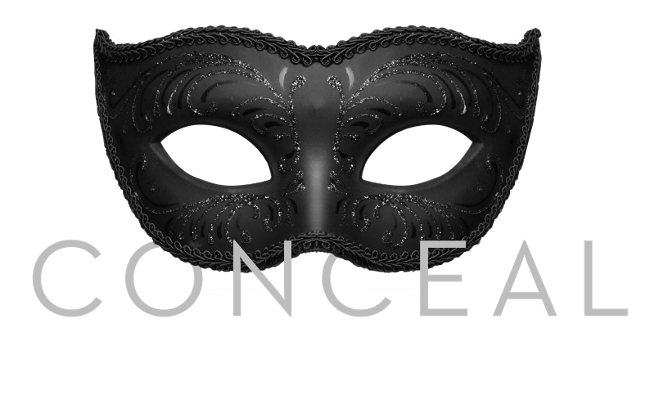 Thank you for making the 2018 Black & White Ball a success!